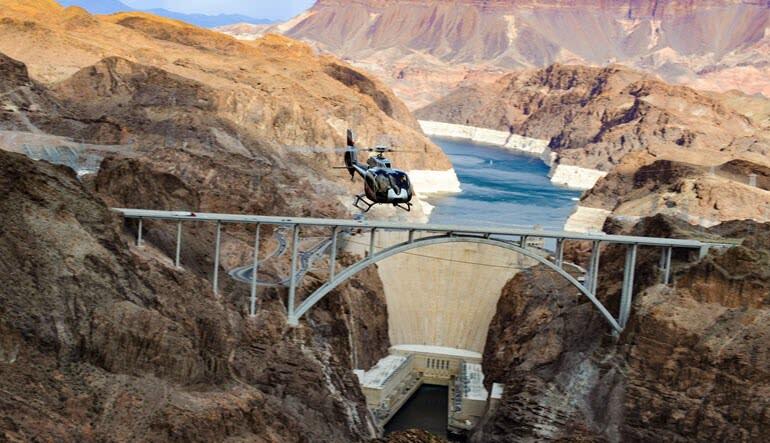 See the Las Vegas Strip, Hoover Dam, Black Canyon, the Colorado River and much more on this exciting helicopter ride! Price includes complimentary VIP pickup and drop-off shuttle service. You’ll dart across the landscape and take in an unbelievable amount of sites. 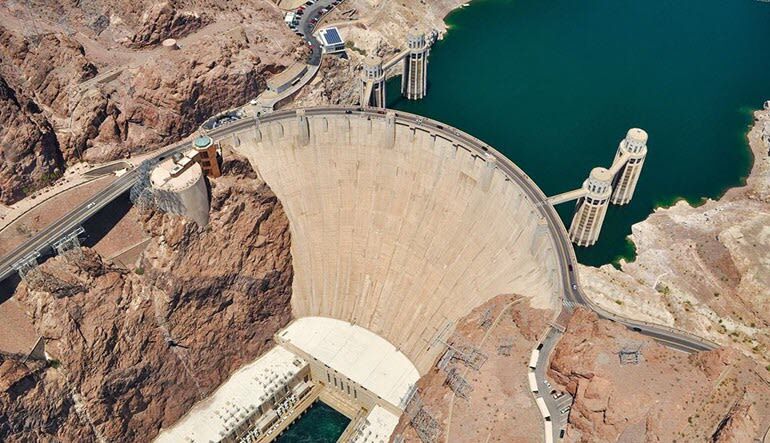 You’ll fly all the way to Hoover Dam and pass Lake Mead and Lake Las Vegas on the way. 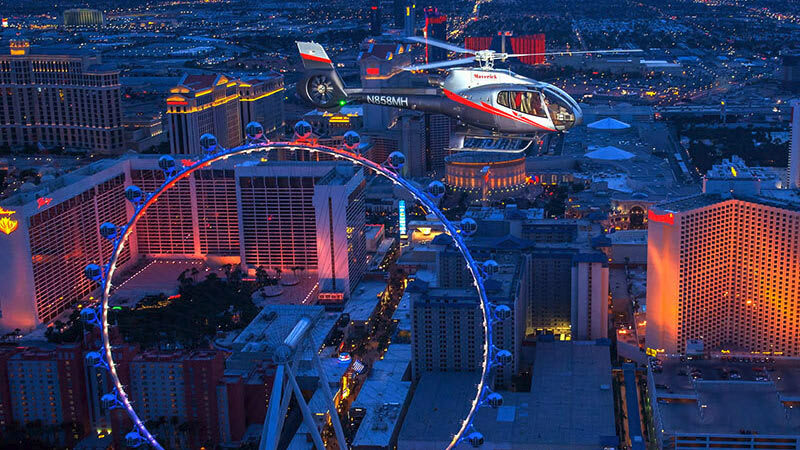 Also included is a Las Vegas Strip tour, which just by itself is an amazing sight to behold from a helicopter. This helicopter ride from Las Vegas is a great value – see world famous sites and landmarks from the comfort of a luxury helicopter cabin. There’s nothing else like it! Great experience if you're interested do it. Fun time unlike no other. We had such as amazing time!!! The helicopter looked like the very best and safest quality!! Our pilot did a great job!! Would love to do it again!!! This trip was my first helicopter ride!! Booked for my boyfriends birthday present. The pilot was amazing and funny! He pointed out things to see and answered all questions. Had a fabulous time! Booking a longer trip for my birthday!! The staff was very professional and the experience was amazing. Total class operation!! WE will be BACK and we have recommended you to others!! Great value and such a fantastic memorable experience of our brief holiday trip Las Vegas. The pilot was great - informative and friendly. 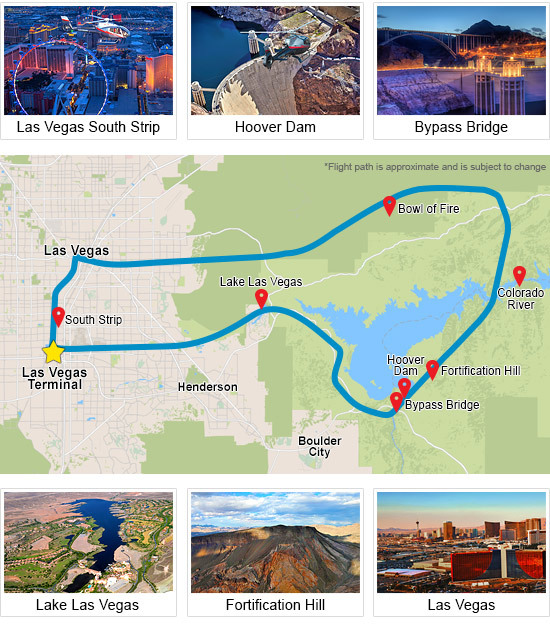 The sunset colours across Hoover Dam and the Vegas area was superb, and we would highly recommend this adventure to anyone visiting Vegas, especially if time is limited. Actual departure time may be adjusted based on the sunset time on day of tour.